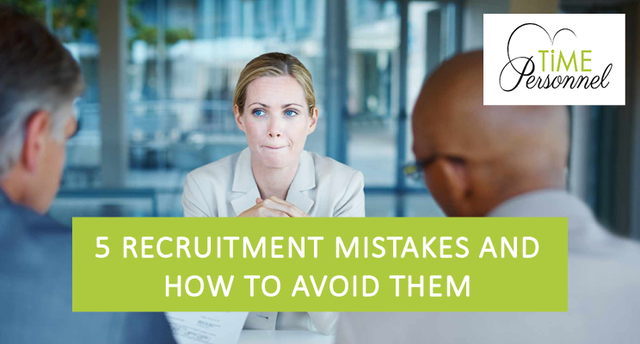 5 Recruitment mistakes and how to avoid them? We cannot stress enough how the initial recruitment process can be the make or break for a successful hire. Not being vigilant about past work history, asking specific job related questions – can they do the job? – Time Personnel has over 30 years of collective experience just waiting to assist. For all your recruitment needs, Time Personnel – Reach out today! Why Affinity Groups in the Workplace?